Did you know that ten different Minneapolis & Saint Paul colleges and universities are located 15 minutes or less from Roseville? That’s a lot of students to keep entertained during study breaks and a lot of visiting parents to accommodate. We can handle it! 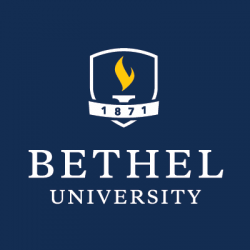 Bethel University is a leader in Christian higher education with approximately 6,200 students from 48 states and 29 countries enrolled in undergraduate, graduate, seminary, and adult education programs. Bethel is located 5 minutes from Roseville. 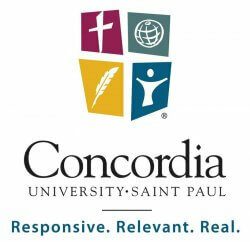 Concordia University, St. Paul is a university of The Lutheran Church — Missouri Synod. Their mission is to prepare students for thoughtful and informed living, for dedicated service to God and humanity, for enlightened care of God’s creation, all within the context of the Christian Gospel. Concordia is located 10 minutes from Roseville. 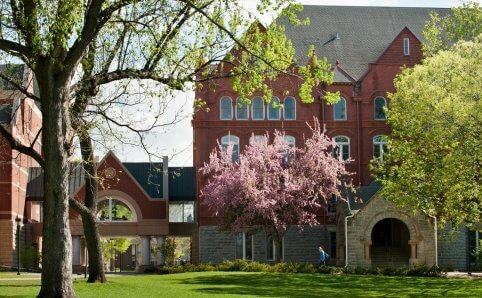 Creativity and innovation in teaching and learning are the hallmark of Hamline University—home to more than 5,000 undergraduate, graduate, and law students. 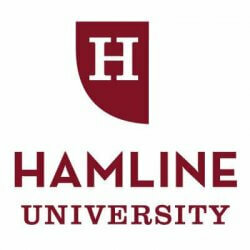 At Hamline, students collaborate with professors invested in their success. They are challenged in and out of the classroom to create and apply knowledge in local and global contexts, while cultivating an ethic of civic responsibility, social justice, and inclusive leadership and service. 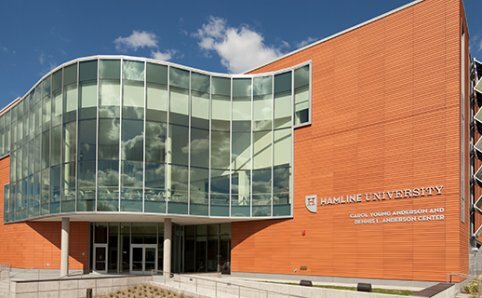 Hamline is located 5 minutes from Roseville. 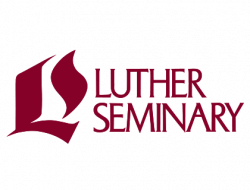 Luther Seminary is a welcoming community centered in the gospel of Jesus Christ where learning and teaching engage faith and mind to lead and serve in God’s world. 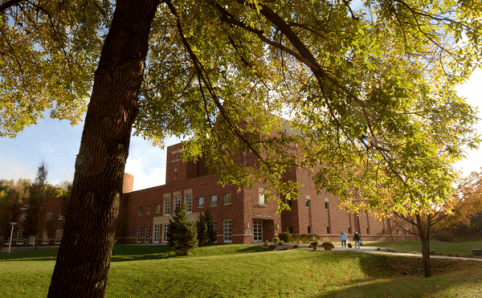 Luther Seminary is located 5 minutes from Roseville. 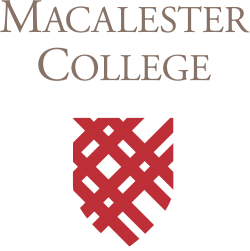 Macalester College is a top-ranked liberal arts college on a mission to change the world. Students come to Mac from all around the world for its high-powered scholarship, international character, and passionate engagement. 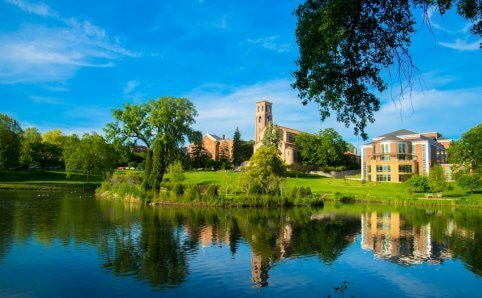 Macalester’s location in a major metropolitan area provides students easy access to a wide variety of internships, extensive volunteer opportunities and an active cultural life. At Mitchell Hamline School of Law, they have been educating lawyers for more than 100 years but are still innovating to respond to the changing legal world. They have more enrollment options than any law school in the country and offers a rigorous curriculum. Located 15 minutes from Roseville. 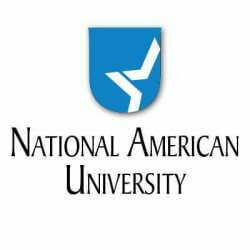 National American University – Roseville is a career-focused university in northeast Minneapolis conveniently located near Rosedale Center. 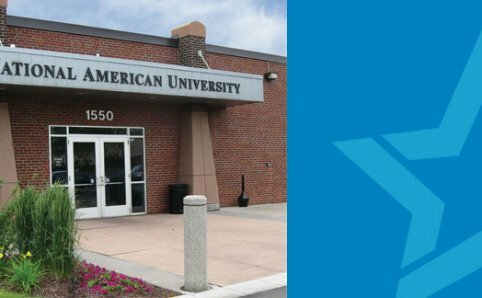 The Roseville location has been serving students since 1974, and is considered one of NAU’s flagship locations. A dynamic university educating students to lead and influence, St. Catherine prepares students to make a difference in their professions, their communities and the world. 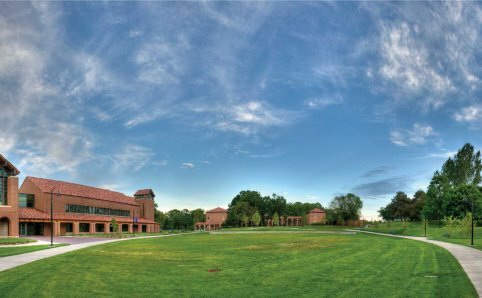 At the University’s heart is the largest, most innovative college for women in the nation. 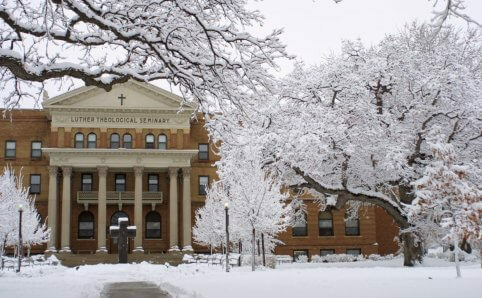 St. Kate’s also offers a range of graduate and associate programs for women and men. 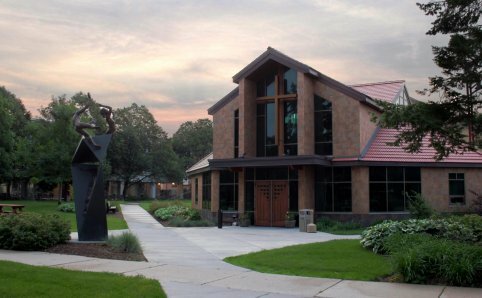 St. Kate’s is located 10 minutes from Roseville. 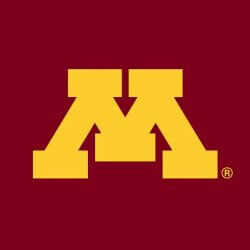 The University of Minnesota is Minnesota’s research university that is changing lives through research, education, and outreach. 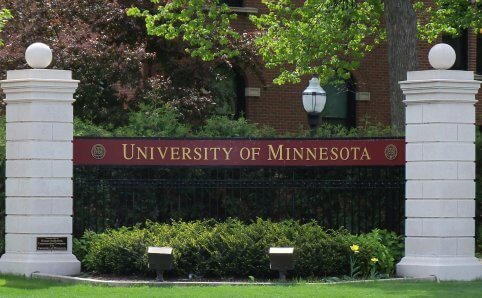 At the U of M, educators prepare students to meet the great challenges facing Minnesota, the nation, and the world. 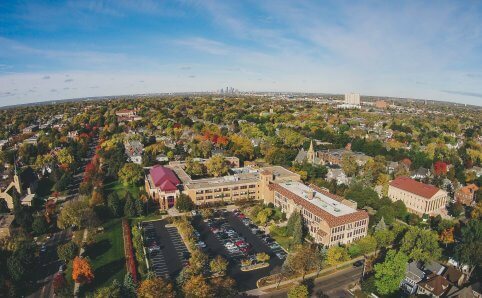 The Saint Paul campus is located 5 minutes from Roseville and the Minneapolis campus is located 10 minutes from Roseville. 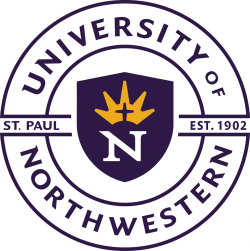 The University of Northwestern – St. Paul is a wholeheartedly Christian university with 70+ majors, award-winning fine arts and athletics, and a community of passionate faculty, staff & students. They are here to help students grow intellectually and spiritually, to serve effectively in their profession, and to give God-honoring leadership in the home, church, community, and world. The campus is located right on the edge of Roseville.